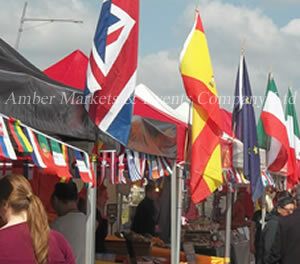 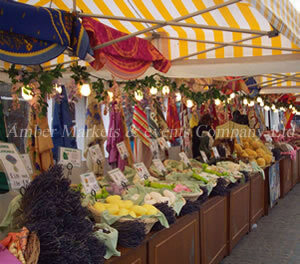 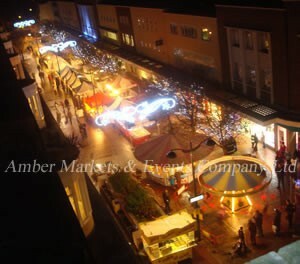 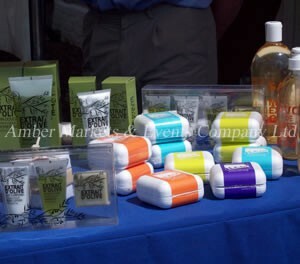 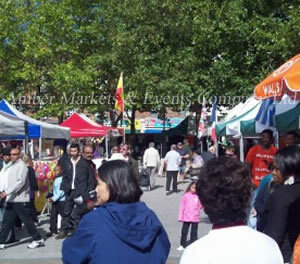 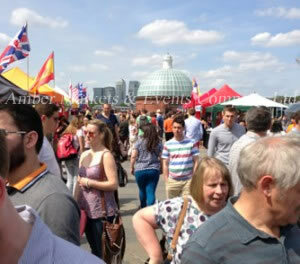 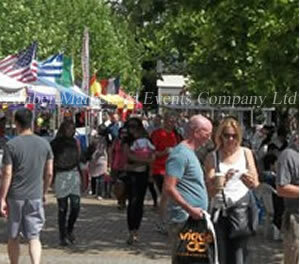 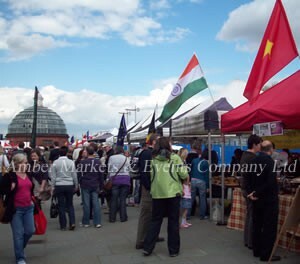 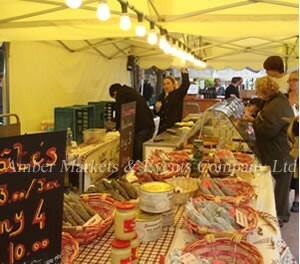 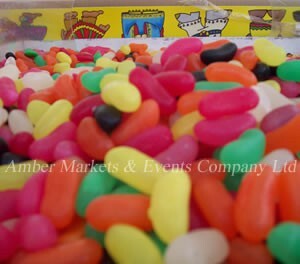 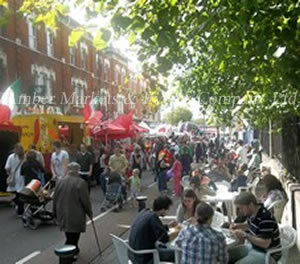 Amber Markets & Events Co Ltd can offer you, your residents, visitors and tourists a shopping experience using the unique produce and products from our extensive trader portfolio. 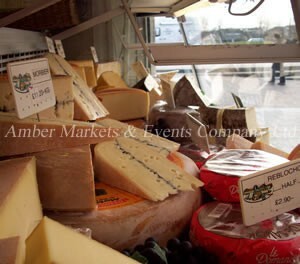 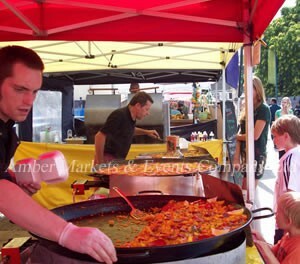 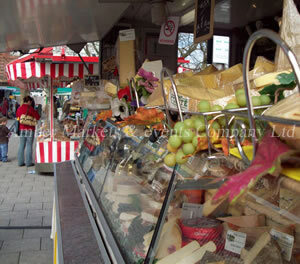 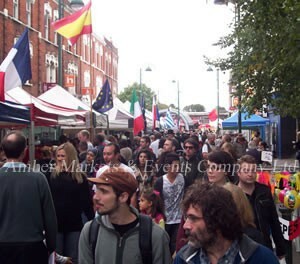 We ensure that our traders will deliver a high quality selection of stalls from Europe, around the world and of course locally sourced suppliers. 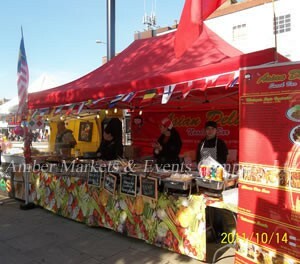 Amber Markets & Events Co Ltd has organised with total professionalism and commitment a variety of different markets to include Continental, Farmers/Craft, International, and an International Food Court offering “mouth-watering” eateries from across the globe. 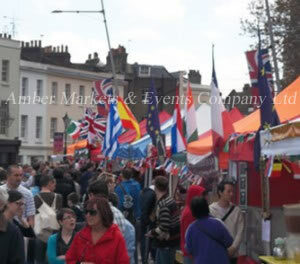 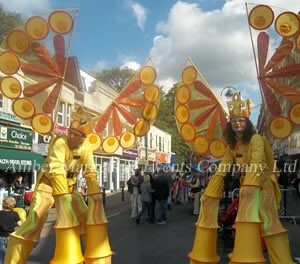 With our experience of tailoring events to meet your requirements..Amber Markets & Events Co Ltd are certain to compliment and enhance any event.